(2017)Azmeraw Bekele and Muluhabt Tsega achieved an Ethiopian double victory at the 31st edition of the Hangzhou Marathon, anIAAF Bronze Label Road Raceon Sunday (5), breaking both course records in the process. Running under cloudy and cool conditions, the first seven finishers in the women’s race broke the course record of 2:31:21 set by Anne Cheptanui Bererwe of Kenya last year. Tsega enjoyed a comfortable solo lead in the final five kilometres and improved the record by more than three minutes to win with a personal best of 2:28:08. It is the fourth race of the year for the 28-year-old Tsega. She clocked 2:30:38 to finish eighth in Osaka in January and finished fourth at the Warsaw Marathon in April with a 2:30:16 clocking. Last month she competed in the Toronto Waterfront Marathon but had to withdraw after 20 kilometres due to a stomach problem. It is also the second marathon title for Tsega. She took the victory at 2014 Beirut Marathon in her marathon debut and set her previous PB of 2:29:12, which has since stood as the course record. 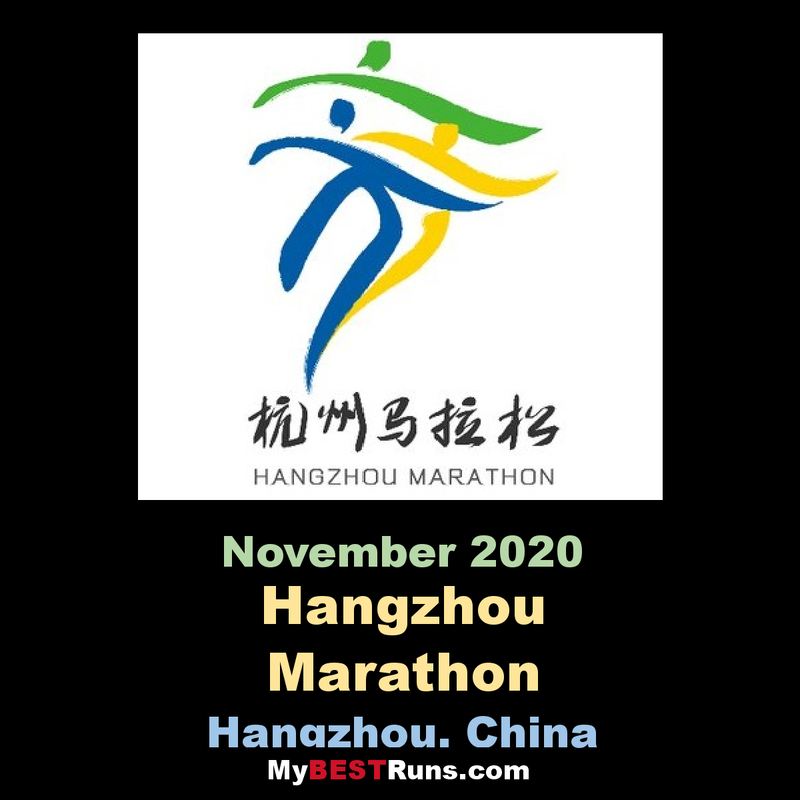 This year Hangzhou International Marathon officially changes its name to Hangzhou Marathon. The theme of the event is green recreational sports and emphasizing on the concept of national fitness. 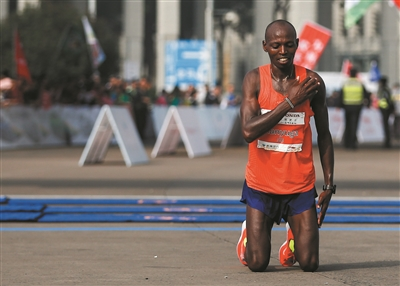 Last year Hangzhou Marathon won the honor of “gold medal game” awarded by Chinese Athletics Association, ranking among top domestic competitions. Established in 1987, a total of 32,000 runners from 50 countries and regions compete in these events: Full Marathon (42.195 km) and Half Marathon (21.0975 km), Mini Marathon (7 km), Couple Run (4.5 km) and Family Run (1.2 km). The route is set along picturesque West Lake, tea garden and Qiantang River Scenic Spot, and is thus honored as one of the most beautiful marathon routes around the world. Marathon amateurs from different countries and regions including America, France, Australia and Hong Kong, China are attracted here.